Mahabubnagar, which was formerly known as “Palamoor” is the Districts Head quarter town. It is situated on the Secunderabad – Guntakal section of South Center Railway and on Hyderabad – Raichur state high way, about 100kms away from Hyderabad. The National High way No.7 (Banaras – cape camorein) passes at a distance about 18 kms from the town. it lies at 160 44’ to North Latitude and 77059’ East Longitude, in the Deccan plateau at an attitude of about 500 meters above M.S.L. 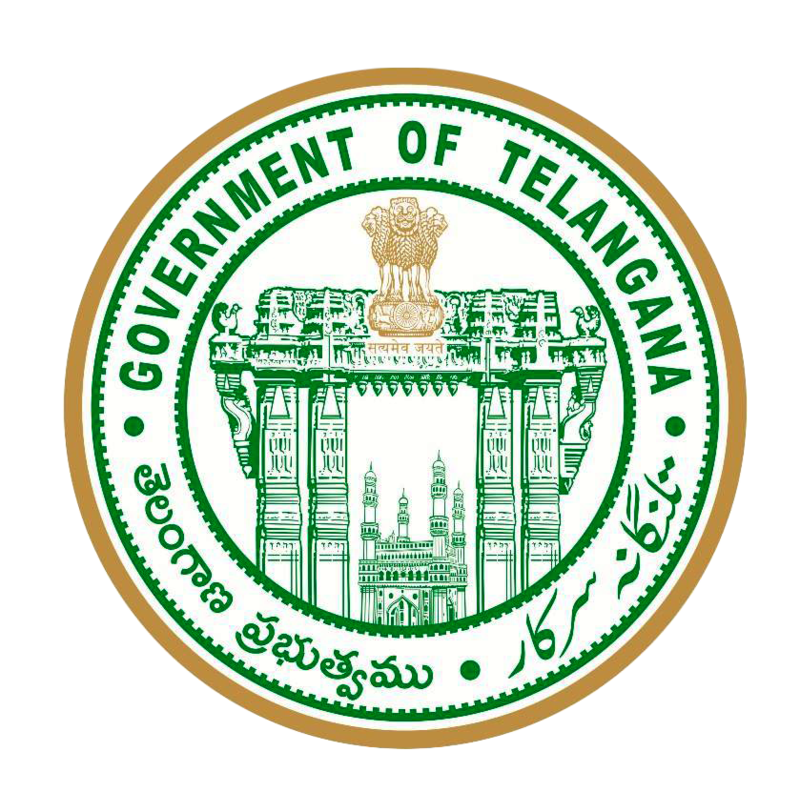 Mahabubnagar Municipality is one of the Special Grade Municipality in the year 2012 the Telangana State. The population of this Municipality is 2,17,942 as per Census 2011 data. The existing area of Mahabubnagar town is about 13.24 Sq Kms., it is now increased to 98.64 Sq.Kms due to merging of (10) surrounding Gram Panchayats in to Mahabubnagar Municipality. This Municipality having 41 Election Wards and 18 Revenue wards. Mahabubnagar is the biggest municipality in district spreading over an extent of 98.64 Sq.kms. It was constituted as 3rd Grade Municipality in the year 1952 by merging of erstwhile five Gram Panchayats. It was upgraded as Grade – II Municipality in the Year 1959 and Grade– I Municipality in the year 1983. It was further upgraded as special Grade Municipality in the year 2004. The town is situated on Secundrabad Drona Chalam section of south connected to NH 7 at a distance of 10 km to Jadcharla. There are number of Educational Institutions governments offices and Industrial Establishments are set up in this town. As per the 2011 census, the total population of Mahabubnagar Municipal Corporation is 222573and total number of households is 55644 with an average household size of 4.0.The gross population density in town is L6246 persons per Sq.km as per 2011. Population of Mahabubnagar Municipal Corporation as per 2011Census is 222573. Population growth characteristics of Mahabubnagar Municipality are evaluated by looking at the past growth trends. The projections for the Municipal Corporation have been done using Arithmetical Progression Method, Geometric progression method, incremental increase method, Simple graphical method, Decrease growth method and Density method. As per analysis the average of the six methods adopted for Demand assessment. The six methods projections are included in annexures-1.The projection indicates that the Municipal Corporation having current population of 222573 in 2011, base year population of 235000 in 2014, prospective population of 305000 in 2029 and ultimate population of 389000 in2044. Source: Census of lndia, Projections. As per 2011 census the current population density in Mahabubnagar Municipality is 2272, it has increased from 1759 in 2001. Though at the overall ward level & at habitation level, the gross density is quite low, the core, inner areas of the city and some of the older areas are densely populated.